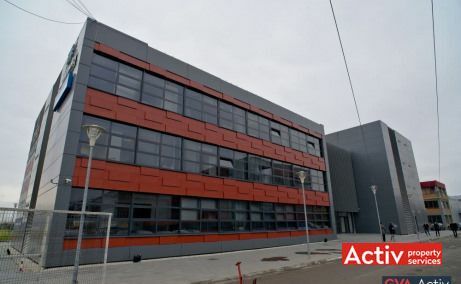 Offices to let in United Business Center Timisoara, part of the mixed-use project OpenVille from the central area of Timisoara. A-class. 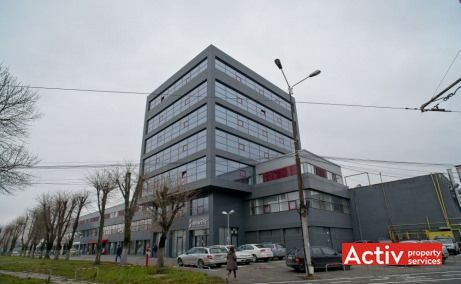 Office building in Timisoara, on Calea Torontalului, at 2 km from the historic downtown area. 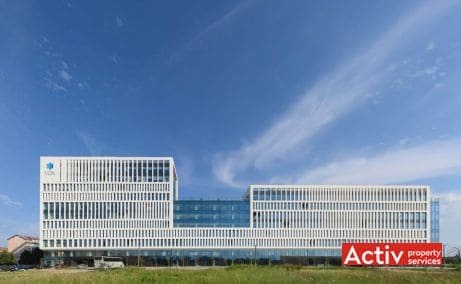 A-class, BREEAM Excellent certification. 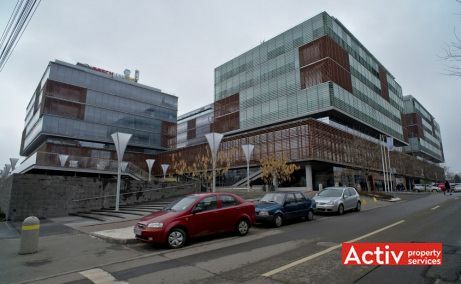 Office spaces to let at competitive rents in Fructus Plaza Building, central area of Timisoara. 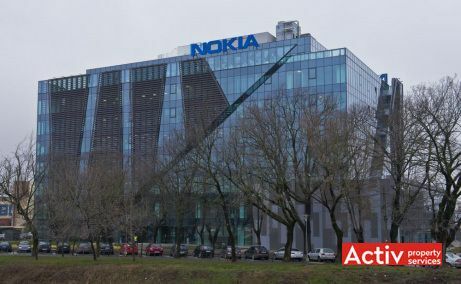 Modern offices in Gheorghe Domasneanu Square, south-eastern Timisoara, in the proximity of Continental and Microsoft offices. Office building located in Victoriei Square, ground zero of Timisoara. Excellent accessibility. 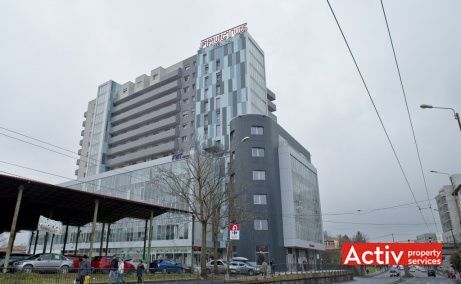 Asirom Center is one of the main office buildings in Timisoara, being placed on Consiliului Europei Square, at the junction of three major ..
A-class offices in central Timisoara, in the immediate proximity of Iulius Mall, at 500 meters from the historical downtown area. Timișoara, Central	, 21 Republicii Blvd. 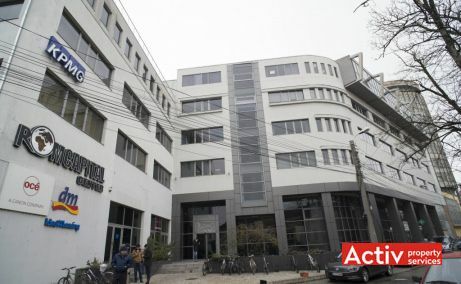 Office space to let in Timisoara, just 500 meters from the historic downtown area. A class specifications. 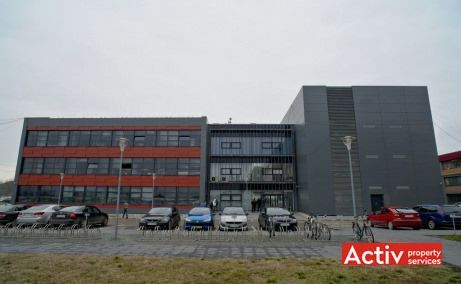 Business park located in the south-eastern area of Timisoara, on Calea Buziasului. 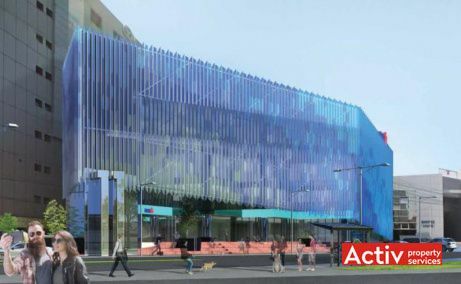 Good accessibility, well-known international tenants. 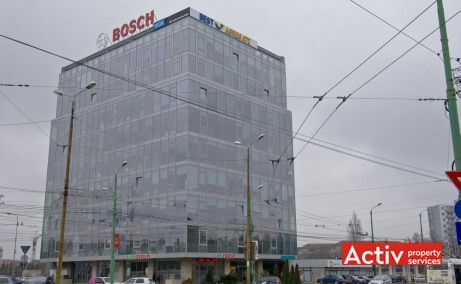 Offices to let in City Business Center, downtown area of Timisoara. Timișoara, Central	, 46C Take Ionescu Blvd. 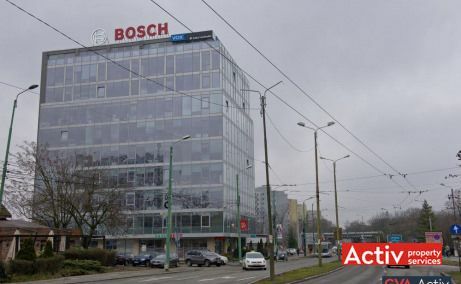 A-class office park under development in the central area of Timisoara, on Take Ionescu Boulevard. Excellent accessibility. Delivery in phases. 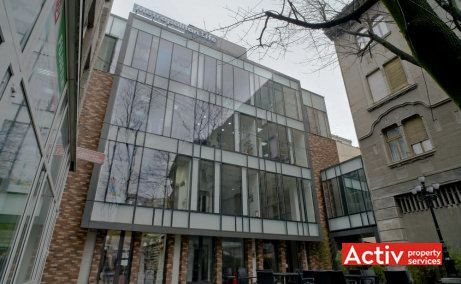 Offices to let in Consiliul Europei Square, the new business district of Timisoara, at 700 meters from the historic downtown area. Floor level .. LEASE OPPORTUNITY! 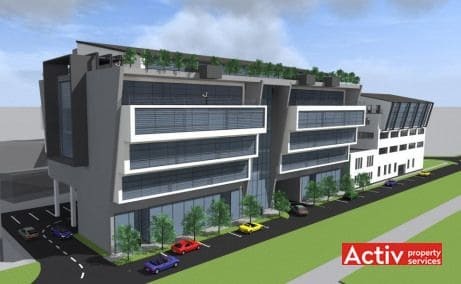 Office space to let at low rental levels in Optica Business Park. 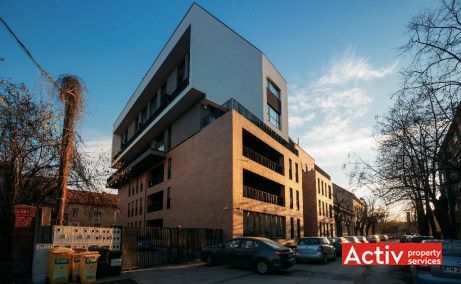 Offices to let in the central area of Timisoara, next to Piata 700 (CBD area). 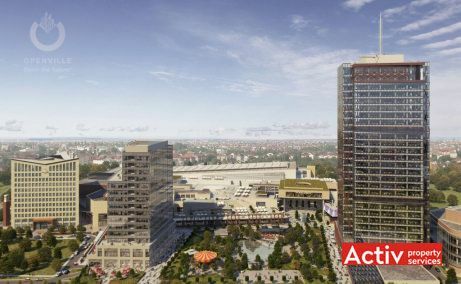 Floor area of 840 – 1,200 sq m.
Timișoara, Central	, 30B Mihai Viteazu Blvd. 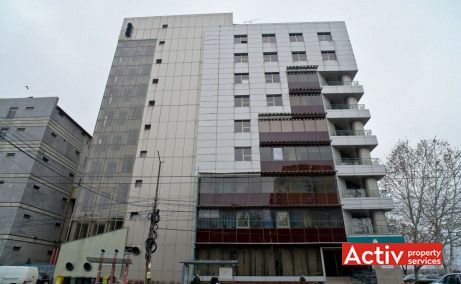 Office building located in extended central area of Timisoara, at just 700 meters distance from Victoriei Square. 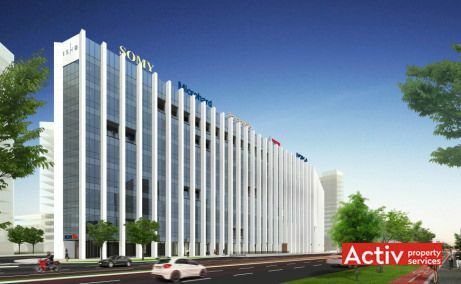 Total of 6,860 sq m (approx. .. Opportunity! 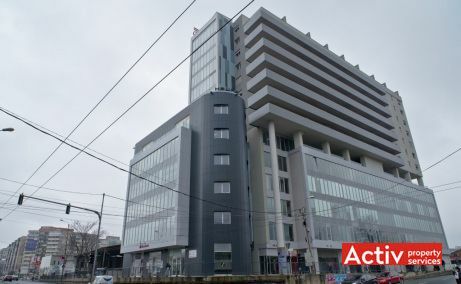 Offices for sale in Fructus Plaza building, the downtown area of Timisoara. 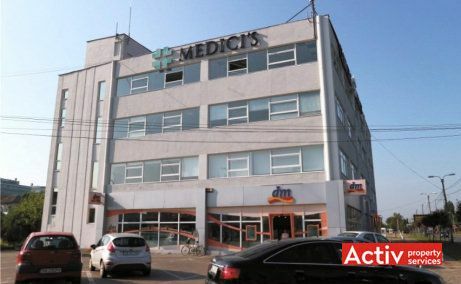 Office building for sale in central Timisoara, across of OpenVille - Iulius Mall, at 500 meters from the historical downtown area. 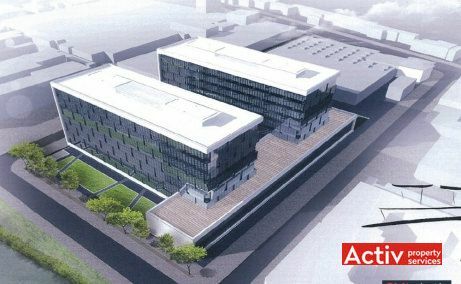 Extension of Romcapital Center with a new A-class building (8,500 sq m GLA) under construction. Central area of Timisoara.